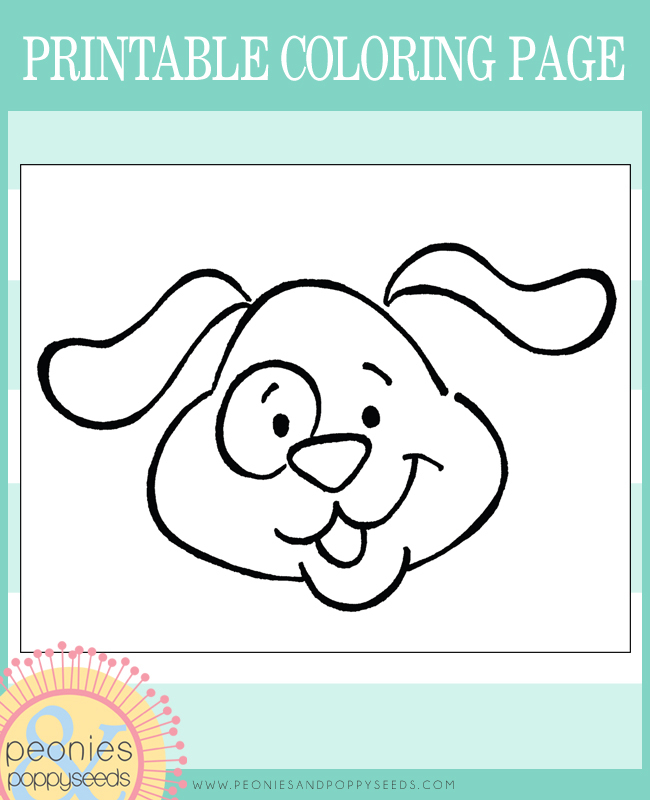 Color a dog's head. You know you want to. This printable coloring page is free to download and color, for personal use only.